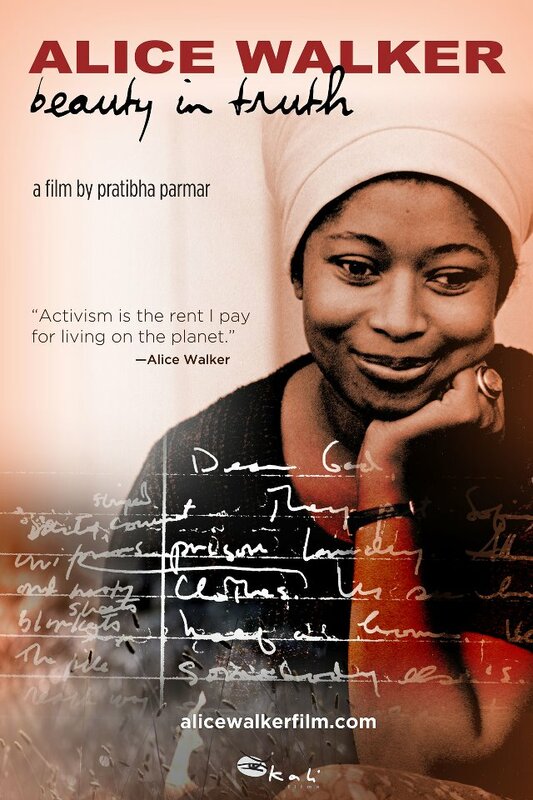 Alice Walker made history as the first black woman to win the Pulitzer Prize for fiction for her groundbreaking novel, The Color Purple, which has been transformed from a novel, to a Hollywood movie and latterly to a successful Broadway musical. This universal story of triumph against all odds is not that different from Walker’s own story. To learn more about this film click here.